Wetac Battery Company is a global supplier of batteries and accessories in various sectors. Our headquarter is situated in Ede (Netherlands), we also have subsidiary companies in Germany, England and the Czech Republic.  We serve clients in over 23 countries and consider ourselves a mayor player on European level. Wetac Automotive specializes in starter batteries, leisure batteries and industrial batteries. We are distributor of Global, Optima, BS Battery, Sonnenschein (and others) in various technologies such as lead/acid, AGM, EFB, Gel, lithium, semi low-traction and full traction. 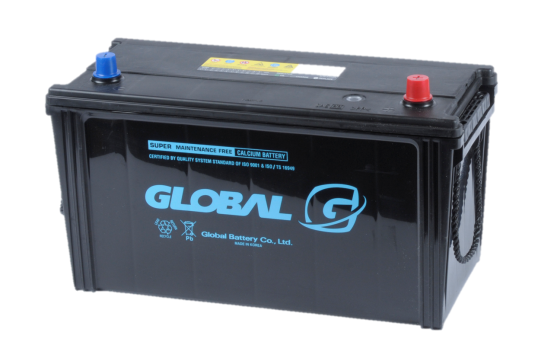 These batteries are commonly used in cars, trucks, motorcycles, vintage cars, boats, caravans, electric wheelchairs, farm machinery, forklifts, material handling. Besides batteries, our specialists can also supply you various battery related accessories such as chargers and testers. Wetac Stand-By is specialist in batteries, power systems and battery chargers for stationary applications. These batteries are used for emergency power supplies, telecom systems, alarm systems, UPS, emergency lighting and medical equipment. 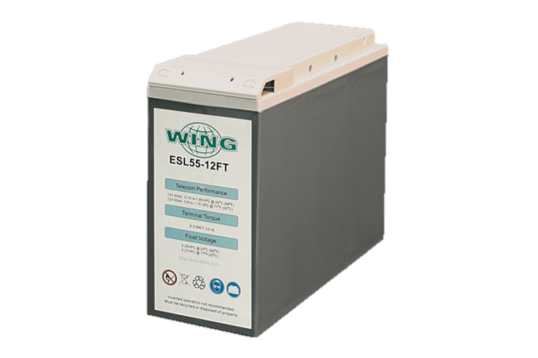 With brands like Wing Battery, Yuasa, Global and Northstar Battery, we always have a suitable solution for every application. Wetac Stand-By specialists can install your complete battery system and educate your employees if needed. This ensures that you the efficient use of your equipment for optimal functioning. 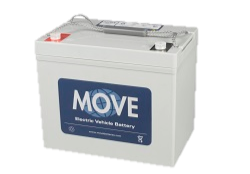 Wetac Motive Power specializes in batteries for cyclic applications. 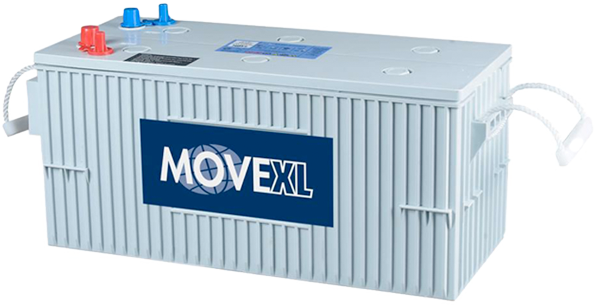 We're the importer and distributor of the maintenance-free MOVE Batteries (from 9 to 400Amp) in the AGM and GEL technology. In addition to that, we're Master Distributor for U.S. 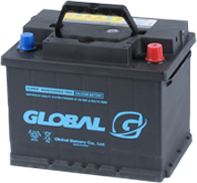 Battery in Europe – leader in the manufacturing of DEEP-CYCLE lead/acid batteries. Our batteries are used in golf carts, scrubbers and sweepers, electric wheelchairs/scooters and aerial work platforms. Wetac Motive Power also supplies related products such as automatic filling systems and industrial battery chargers (i.a. Delta-Q and S.P.E. Elettronica). Cars, trucks, engines, old timers, boats, caravans, electric wheelchairs, agricultural machinery, forklifts, material handling, industrial applications and the offshore industry. Emergency power supplies, telecom systems, alarm systems, UPS, emergency lighting and medical equipment. Golf/utility vehicles, scissor lifts, aerial platforms, scrubbing and sweeping machines, industrial applications and scooters.